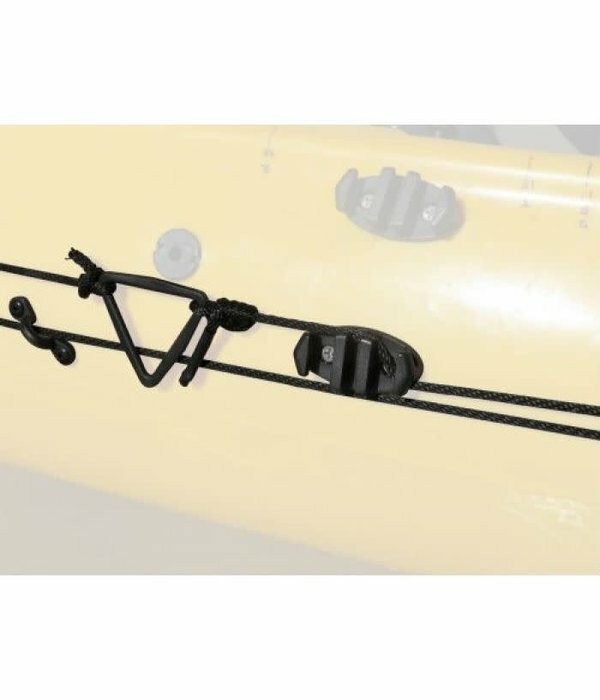 The Deluxe Anchor Trolley will help you stop being a victim of changing winds and currents while fishing in the anchored position. 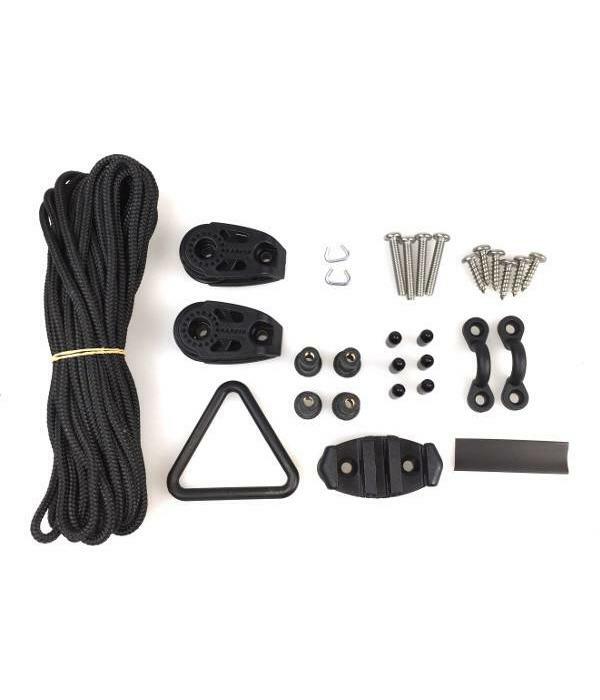 The YakGear Deluxe Anchor Trolley Kit allows deployment of any anchor, drift chute, or stake out pole before judging the current and wind while still remaining in a favorable fishing position. Without a trolley you are limited to anchoring to where you can reach, causing your boat to swing back and forth. 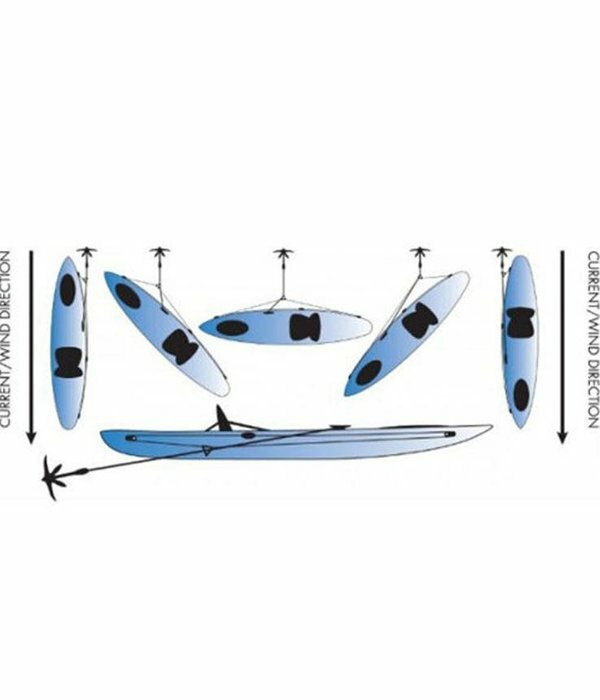 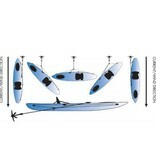 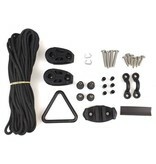 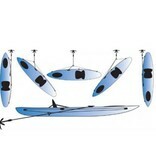 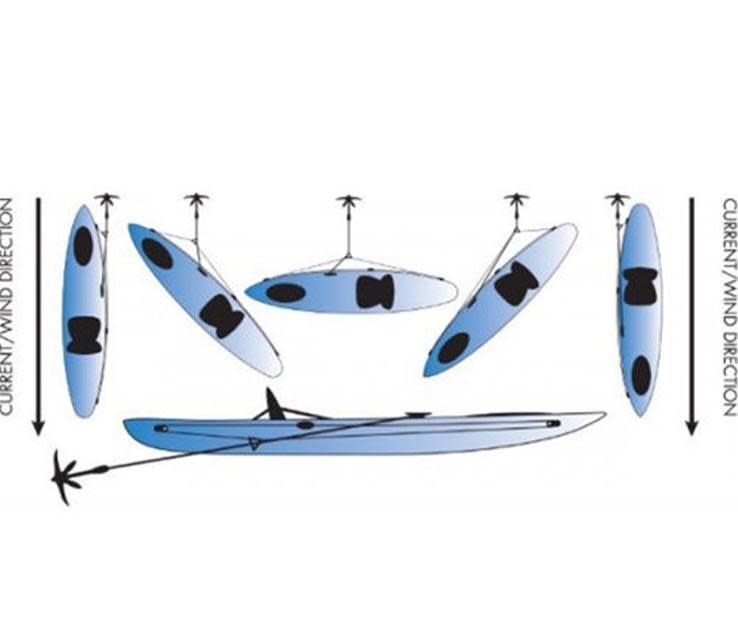 Mounted just off of one gunwale of any kayak or canoe, the deluxe trolley kit uses a nylon pulley system to select a desirable position anywhere from bow to stern, then maintains the positioning through the use of a 2-5/16 inch mini zig zag cleat. 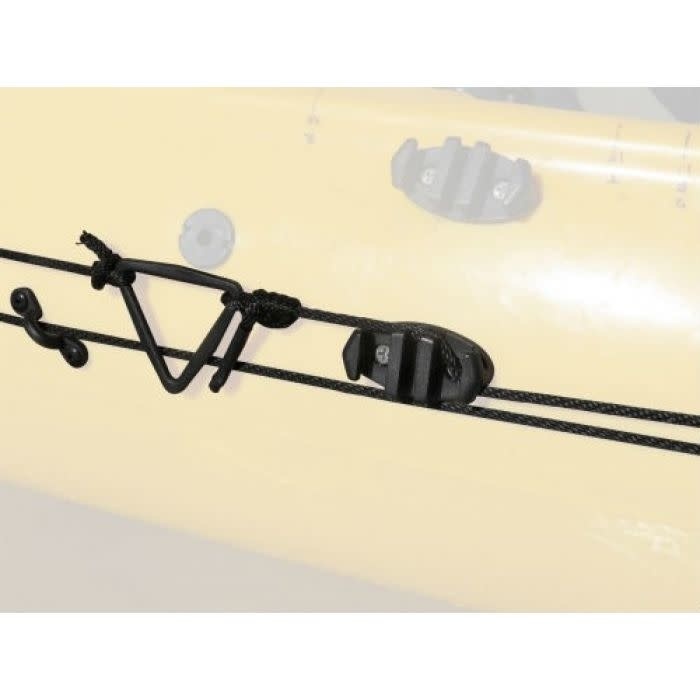 The deluxe system uses Harken pulleys to seamlessly pass trolley rope from bow to stern, without the standard rubbing of rope along slightly less smooth pad eyes. The mounted pulleys are raised off of the boat enough to eliminate any unnecessary rubbing or scratching of the boat. As always, this complete kit comes with all stainless steel installation hardware, installation instructions, and rigging tips from YakGear. Waterproof silicone and anchor recommended, but not included.